Well guess we will see how this stacks up against the TP5X. Was not expecting a Mizzy ball! Exciting stuff. Ugh, they look shiny like a Srixon. RIFE Iconic Tour Vault 3 : Flow-Neck - 340g / 34.75"
Super cool. Hope they are good. It looks like Snell MTB Red. As much as I am excited about Mizuno's new balls, I am not excited about the shine. For me, it looks cheap. For the price point as $43/dozen, I am not sure I would pay for the full price. IMO, Mizuno should do something Srixon has done for year; giving away at cost for the intro period like a sleeve for $10. Lastly, I wonder who makes the balls for Mizuno. Well. Hit it a couple of times with the driver today. It is too low launching for me. Much lower than the TP5X. Wish I had the x version to try, but I did not. Cover is very soft. Didn’t hit any iron shots or pitches with it, so can’t talk about durability and spin. I ended up giving both to my buddy. 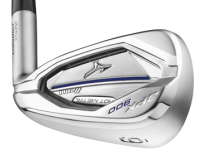 Hit these for 40 minutes at demo day at PGA show. Cuts thru the wind off both irons and driver. Does anyone know the compression of the two models? Above post just a joke obviously, but it might actually be true. There are only a couple of companies that have the "real" resources to make a decent golf ball from the ground up. 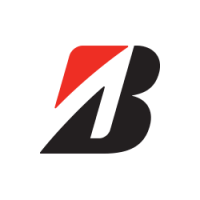 Those tend to be big huge rubber companies from Japan, Bridgestone and SRI. My opinion is that I have played the Srixon ball for the last several years, AD333, loved it maybe a slight to soft, the short stint the z-star sl which I thought that was going to be my ball forever until they stopped making them. Then went into the Z star category, and haven't looked back. The Z Star ball is the best all around for the money period. It does everything very well for my game. Not to hard, not too soft, just right on target for feel and reliability. Since I can buy some from last year's generation for half the cost, it's all good. Nobody can argue the durability of these things either, they've got that niche covered. got a sample of the RB tour X at the show, in hand the ball does look cheap, dimples seem like an old nike pattern and the shine was hard to believe it was urethane. chipped and putted a few and it does feel great though. will put it in play this week. 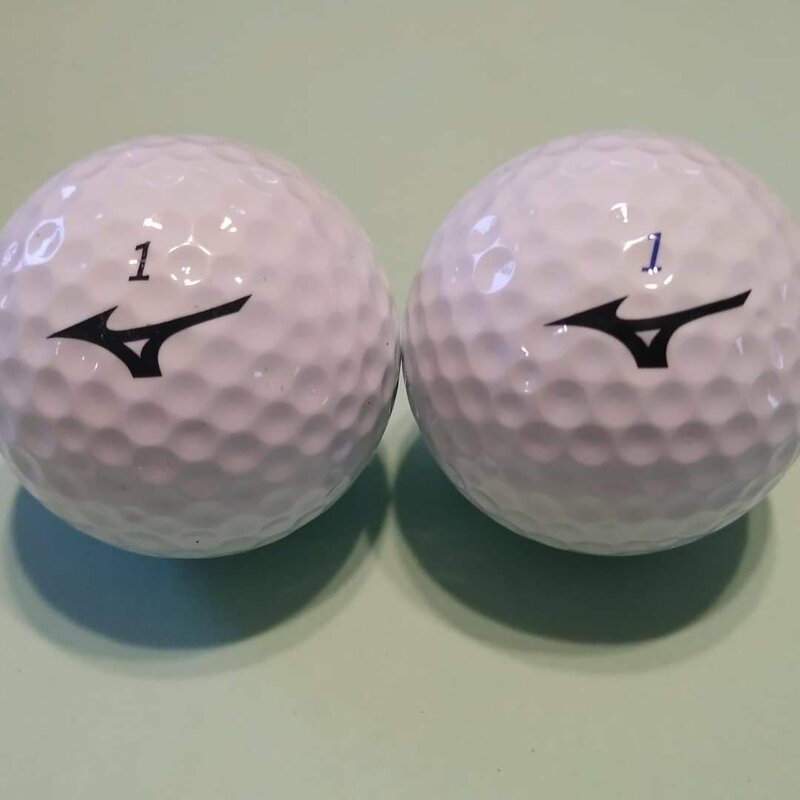 I would not be surprised if Bstone makes the balls for Mizuno for NA market. Played 18 with the Tour X version today. Felt good and did everything every other premium ball did/does. No better, no worse. Won't put it in play over the Pro V1x that I currently play but it wouldn't bother me to play it. But I can that say about most any premium ball. Tested the RBx version. FOR ME.... it was the worst performing ball of all the 2019 balls I tested. Will be making post soon. 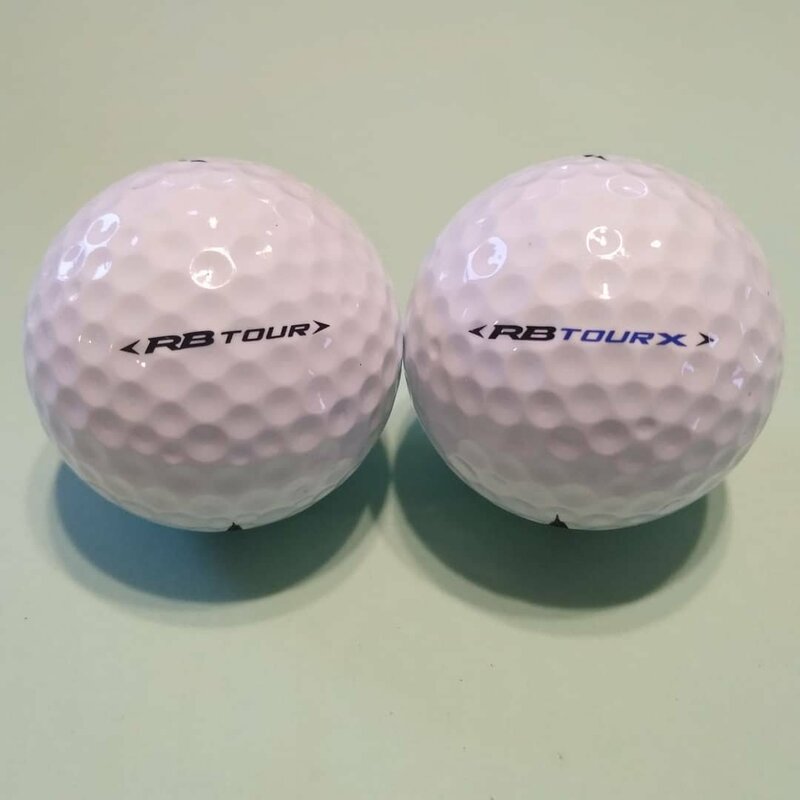 Tested the 2019 balls against the (2018) TM TP5x. Results. 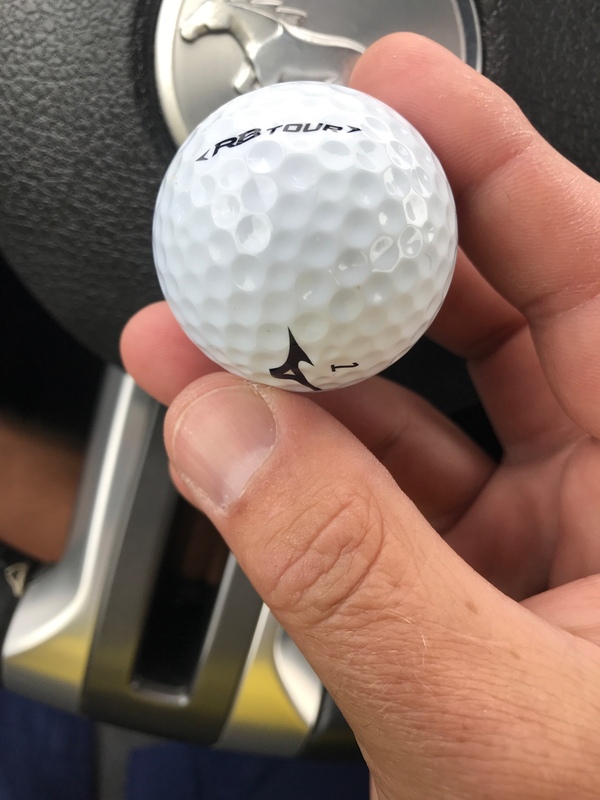 http://www.golfwrx.com/forums/index.php?/topic/1737936-Tested-the-2019-balls-against-the-(2018)-TM-TP5x.-Results. I thoroughly enjoyed testing both balls. I preferred the RB Tour over the X because I could flight the ball much better. 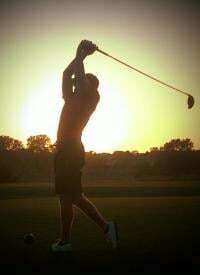 My trajectory window has always been lower than most and this ball put me right in my window. Mizzy really coming in hard in 2019. They already had a solid iron line up, but their woods have been getting positive reviews and I think the new ball will be intriguing enough for a lot of people to want to try out. Coachemup, what other things did you experience between the 2? 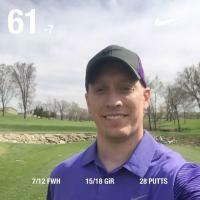 Posters in another thread posted about losing distance with the X. I do not know their swing speeds, but I didn't lose any distance with either of these balls. Didn't gain any, but didn't lose any. The X was a nice high flight and carried further than the regular tour, but both balls ended up with in a few feet of each other. On pitches, I play low skipping shots which take a couple of bounces and stop. The tour came out low and did exactly what it supposed to do. The X came off a little higher, carried a touch farther, and had a tendency to roll a few feet after the last bounce. It wasn't bad at all and is something I could get used to if I wanted to. Just not the style of shot I like to play. Both balls feel very good and perform well. 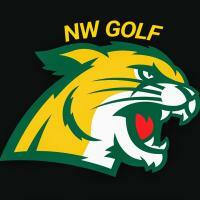 What it boils down to is matching your golf ball to your style of play. This coming Sunday, I will be testing the ERC ball from Callaway. Kinda looking forward to this test to see what the new cover is all about. Got 4 of each for the daughter and I. Can't wait to test them when the weather cooperates. From our fitting, he said that she should probably do the X and I do the reg tour. My son was given a few sleeves from the local Mizuno rep Thursday. He played with them yesterday ( RB Tour ). He loved them he normslly plays the avx. Good distance off the tee. He liked the spin going into the greens. He’s a 5 handicap swing speed 100. He’s going to put these into play in a tournament tomorrow so we will see. Anyone know retail of these when they come out ? My friend the Mizuno rep says the general release date is March 1.